I decided to create a range of free graphics, because I found so little available on the internet at the time. So many people are interested in bees these days, some are organising events about them, schools are teaching children about pollinators, and even in social media, there is a lot of chat about bees! Therefore, I felt there would be plenty of demand for imagery. Note you can also create your own clip art, and listed below are some basic ideas on this page too. You definitely do not have to be a skilled master at Photoshop or any of the many professional graphics packages out there. Create it from scratch - even powerpoint can be used creatively, or you can use a free package such as Picmonkey (easy to use) or Pixlr. These images were created by adapting existing free bumble bee clip art so that the end result was entirely different from the original. The changes were made by drawing on top of the image, erasing parts, and changing colours. These images were created by making a circle or square in Powerpoint, and then by hand-drawing an image in Picmonkey - as with the first two images, or adpating a piece of free imagery from Picmonkey to make more clip art. 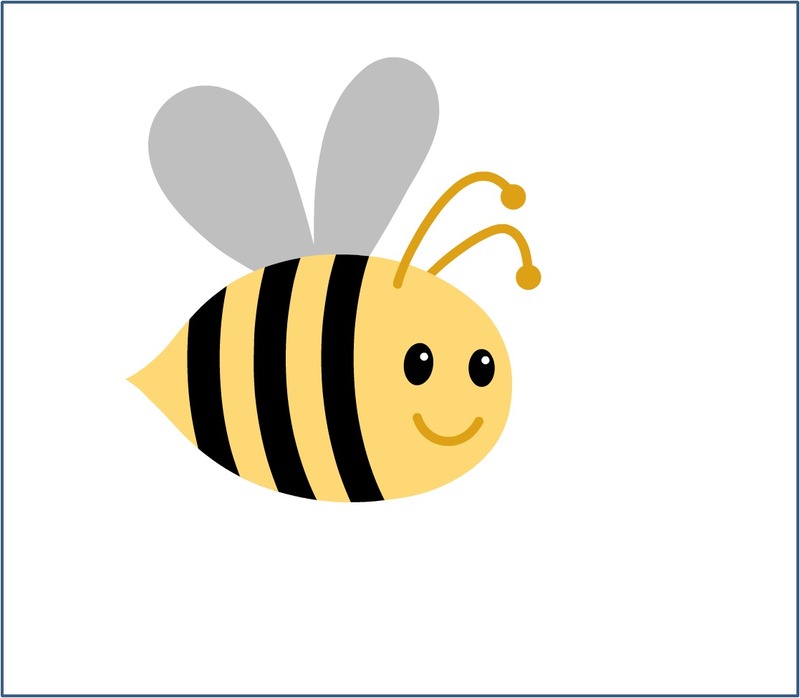 I have another page with general bee clip art (opens new window), as well as cartoon bee clips and cartoon honey bee clips which include animated images too! If you are looking for photographs you may be able to adapt for use, or even modify to create your own bumble bee clip art, why not take a look at my page offering free pictures of bees. 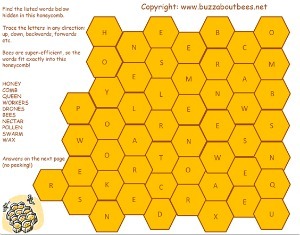 Or why not take a look at more free bee clip art.